Please open your package promptly upon receipt. Inside you will find care instructions for your fruit on the gift card. 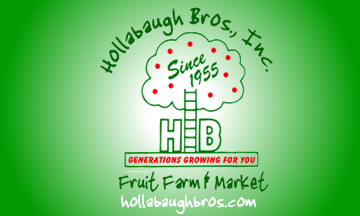 If your fruit is damaged in any way please contact us within 7 days. We guarantee the quality of our fruit and will replace any damaged product if we are notified within 7 days of delivery.